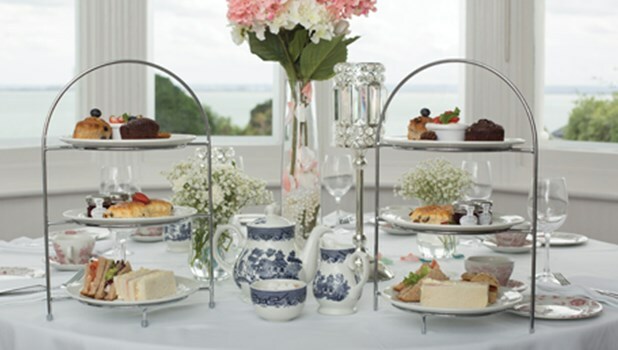 More good news at Liberty HQ as we sign up with one of Southend’s oldest hotels, The Westcliff. 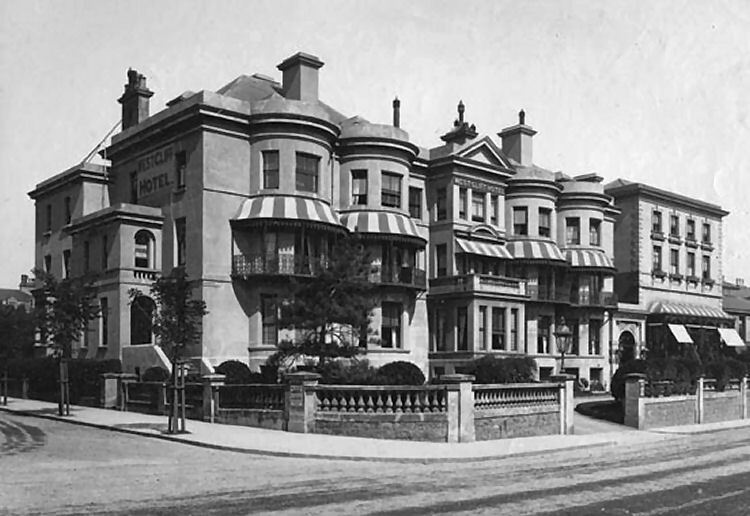 Built in 1891, this imposing hotel enjoys a stunning location overlooking the Cliff Gardens and spectacular views over the Thames Estuary. Let’s be honest here: washrooms and suppliers are often way down the list of priorities for a company. It’s one of those services that have to be broken to get management attention. As a result many businesses just don’t realise how scandalously poor the service and products are from some of the big names: we won’t mention names, but you know them! Not knowing which day the service operator is turning up, that small percentage increase just added annually with no actual improvement to accompany it, the broken or shabby equipment…….. just some of the complaints we hear repeatedly from dissatisfied patrons of some of the big names. 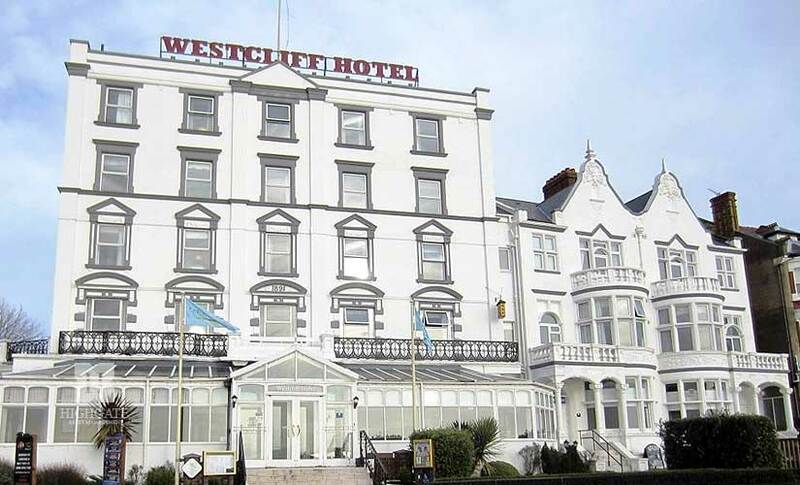 That was what the Westcliff Hotel wanted addressed and they decided to shop locally with the premier independent supplier in SE England – that’s us. We are now supplying a whole range of products and services to the hotel. They know when we will turn up, they know what their prices are and they know that we will ensure that all equipment is in tip top condition. Well equipped washrooms and toilets make all the difference to customers. Did you know that the Westcliff Hotel is right next door to the world famous Cliff Pavilions which has entertained visitors and residents for generations right up till today. The visiting stars invariably find themselves staying at The Westcliff Hotel. Feeling a bit starstruck? Then pop into the Westcliff Bar and you never know who you might be sharing a beverage with! Why not give us a call on 080 432 0235 if you think your service provider might be treating you like just another number.